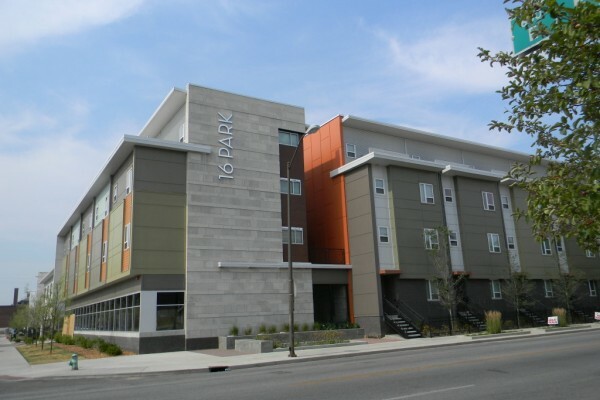 16 Park Apartments is Downtown Indy’s newest eco-friendly community featuring 1-bedroom, 2- bedroom, 3-bedroom, and 4-bedroom apartments and townhomes. 16 Park features green roof technology, a computer lab, outdoor barbecue and is adjacent to a grocery store, elementary school and park with pool and playground. Apartments features energy efficient tankless water heaters and furnaces, ceiling fans, maple cabinets, ceramic tile and wood laminate floors and spacious closets.